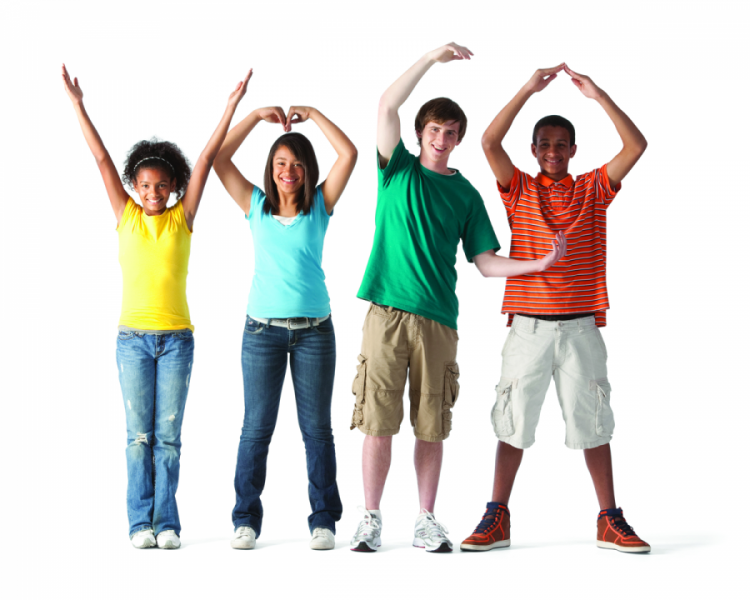 The Y is a starting point for many youth to learn about becoming and staying active. 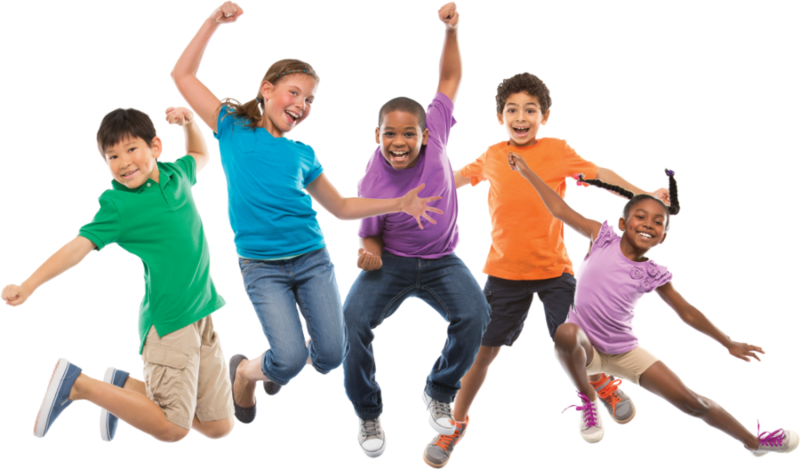 Through this, they will also develop healthy habits that can be carried on throughout their lives. The benefits are far greater than just physical health. 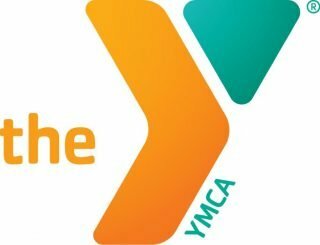 Whether it’s gaining the confidence that comes from learning to swim or building the positive relationships that lead to good sportsmanship and teamwork, participating in sports at the Y is about building the whole child, from the inside out. The Dolphins Swim Team seeks to encourage and motivate each swim team member to develop his or her individual skills which enhances self-esteem. Join us this summer for fun and excitement as we discover summer in a whole new way! Each week, kids will participate in canoeing, fishing, archery, swimming, team building, arts and crafts, and unique field trip experiences. Mahaska County YMCA Youth Sports Programs encourage and promote healthy and strong kids by placing a priority on healthy competition rather than rivalry, the value of participation over winning, team building as well as individual development, a positive self-image and a sense of fair play and mutual respect for others.